In 1989, husband and wife team Michael Stennett and Elaine Beckford-Stennett started a law firm with the aim of providing a high quality service. 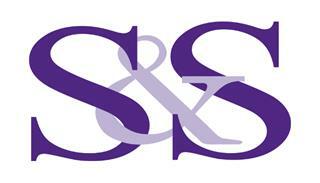 Since then the law firm has developed into a “one stop shop” for legal and property services. Giving a high quality service remains at the heart of Stennett and Stennett. We take pride in giving a professional service because we want our relationship with clients to be long term. At the outset of a matter, we outline the work we will do for you, who in the firm will deal with it, estimate the length of time it will take to complete the task and how much it is likely to cost. We have a practical, modern approach while upholding the traditional standards of our profession.